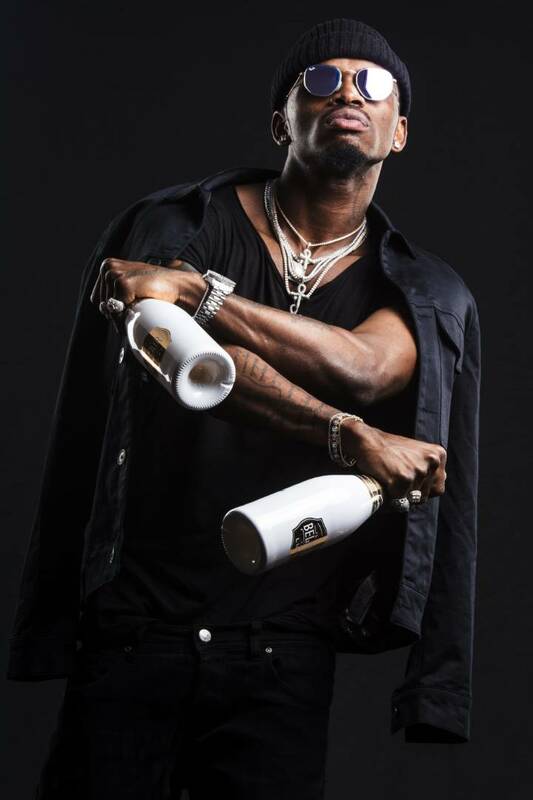 Iconic French wine brand Luc Belaire has announced the award-winning, multi-platinum selling recording artist Diamond Platnumz as its latest official ambassador. Hailing from Tanzania, but with a global fan base, Diamond is the latest high-profile talent to join the Belaire family alongside titans such as superstar DJs Steve Aoki and DJ Khaled, hip hop stars Rick Ross, French Montana and Post Malone, and Colombian pop star Maluma. Belaire has always pushed the boundaries of contemporary culture through creative collaborations and partnerships, and so Diamond joins a network of more than 200 global Belaire ambassadors, ranging from musicians, to artists, to championship-winning athletes. As one of Africa’s biggest artists, Diamond has huge consumer influence, and he will be promoting Belaire’s full range of wines, including the top-selling Belaire Rosé, elegant Belaire Luxe and newlyreleased Belaire Gold. Fans can expect to see Belaire alongside Diamond on the global stage, celebrating self-made success.